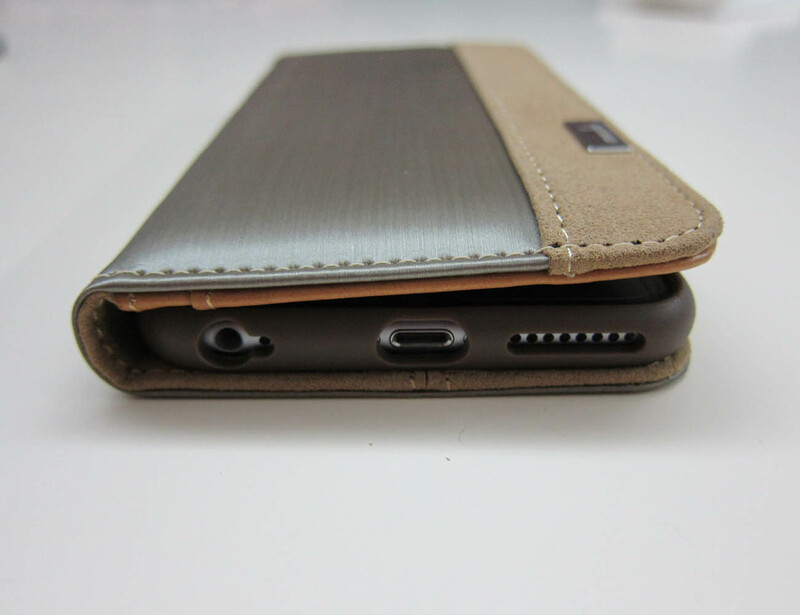 Use your iPhone 6 in a comfortable landscape position by enveloping it with this Overture iPhone 6 Wallet Case by Moshi. 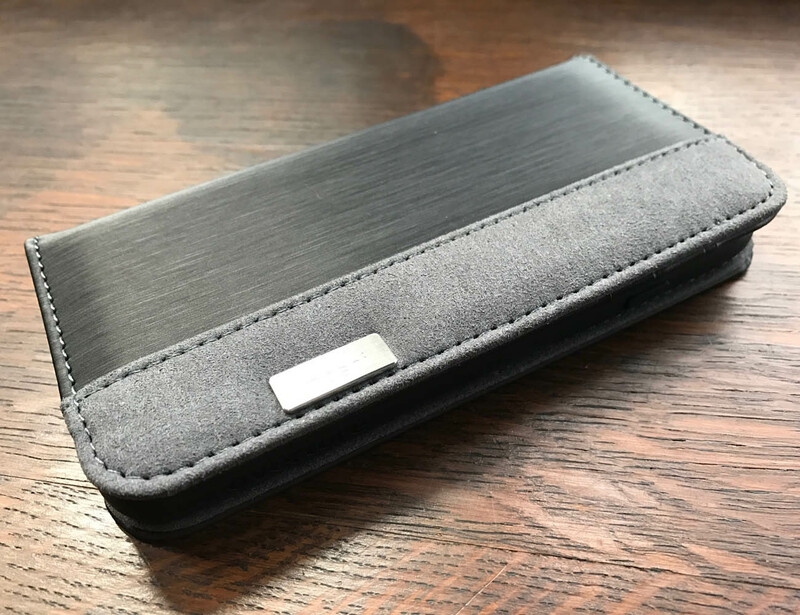 It’s not just an iPhone case but also a handy wallet with four card slots as well. 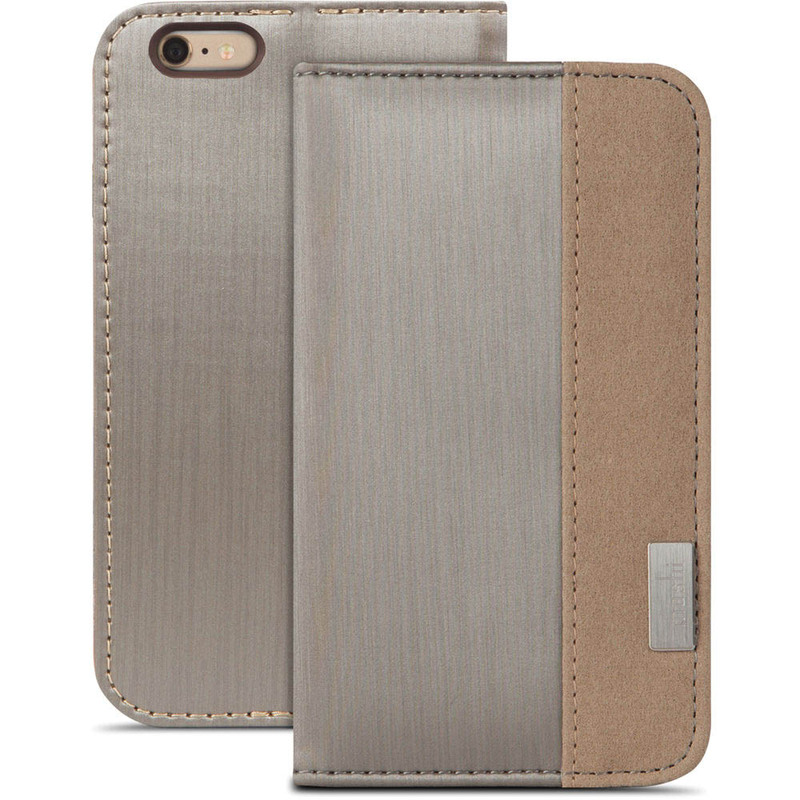 You can get it in silver or white finish which can make your iPhone 6 look even more gorgeous as a smart device. Carry it outdoors like you do with your wallet and never feel the bulkiness anymore. 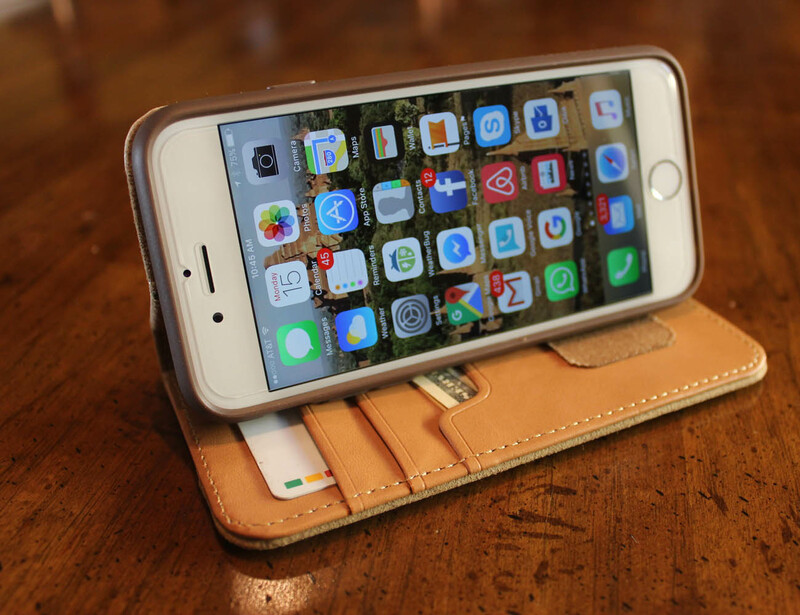 To call it just another wallet phone case would be an understatement. 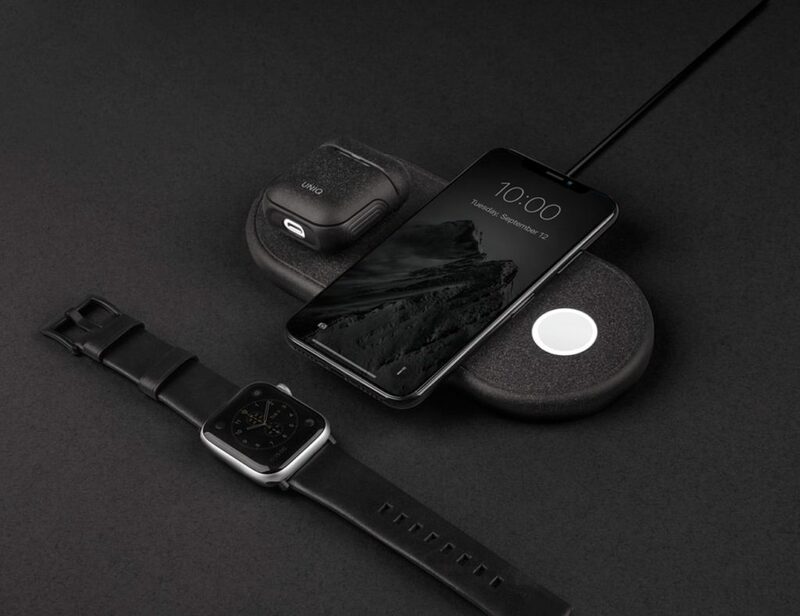 There’s something about this case that will make you believe it to be an extraordinary accessory for your everyday essentials.